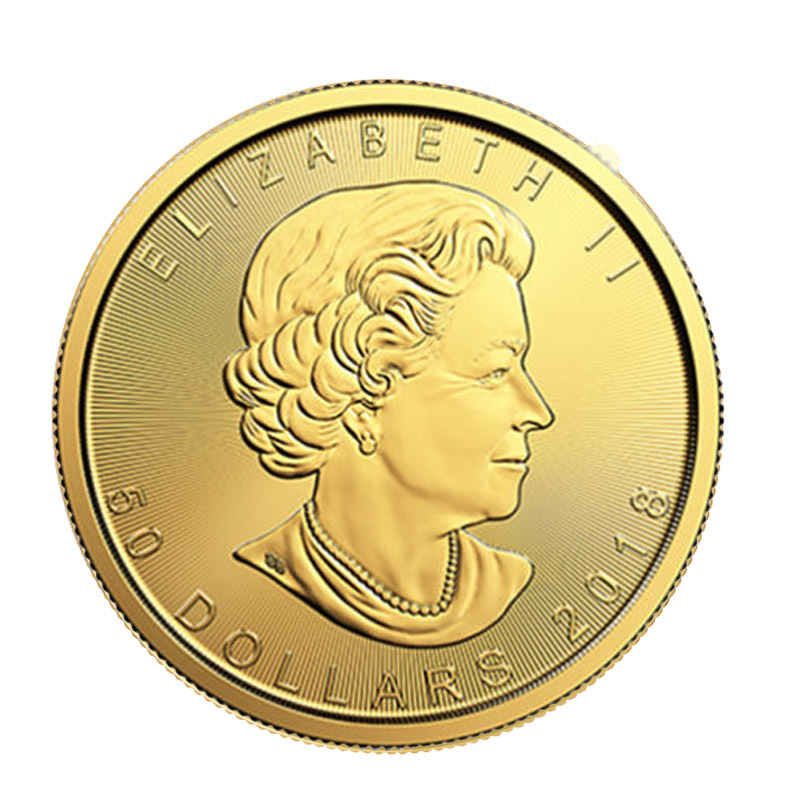 The Royal Canadian Mint has made a name for itself worldwide as the respected producer of some of the most beautiful and pure gold coins available. Nowhere is this more evident than in the Gold Maple Leaf coin. 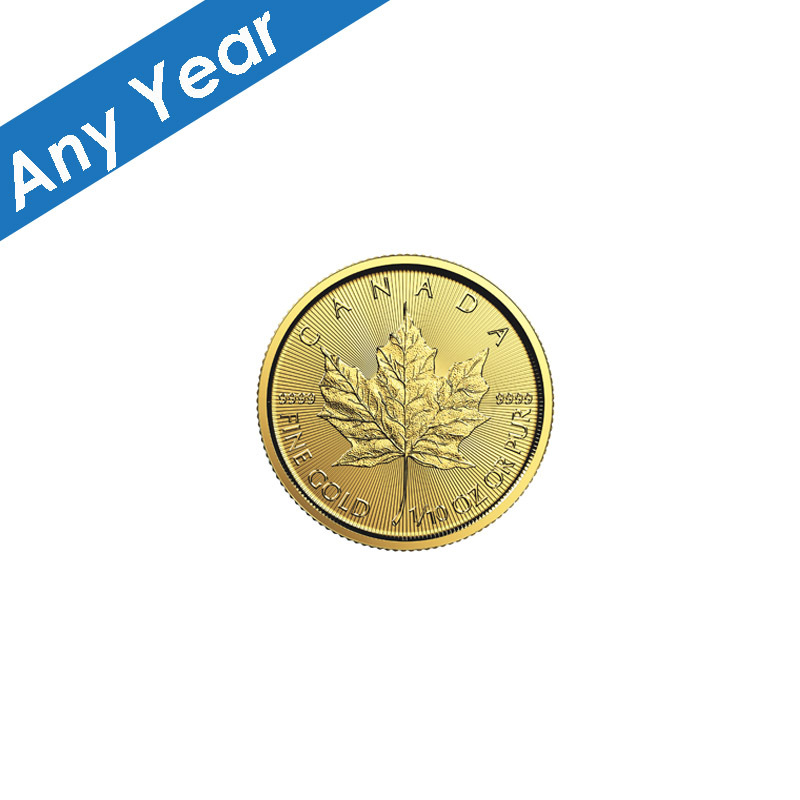 This coin was originally minted in 1979 as a 24 Karat, .9999 fine gold coin. 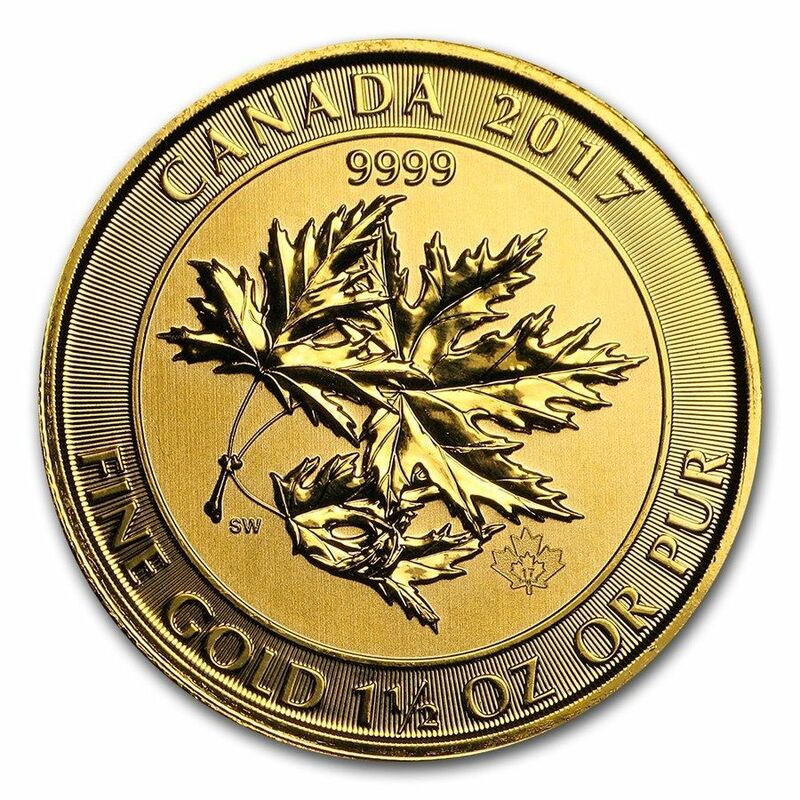 The prestigious Royal Canadian Mint has sold over 25 million troy ounces of maple leafs. 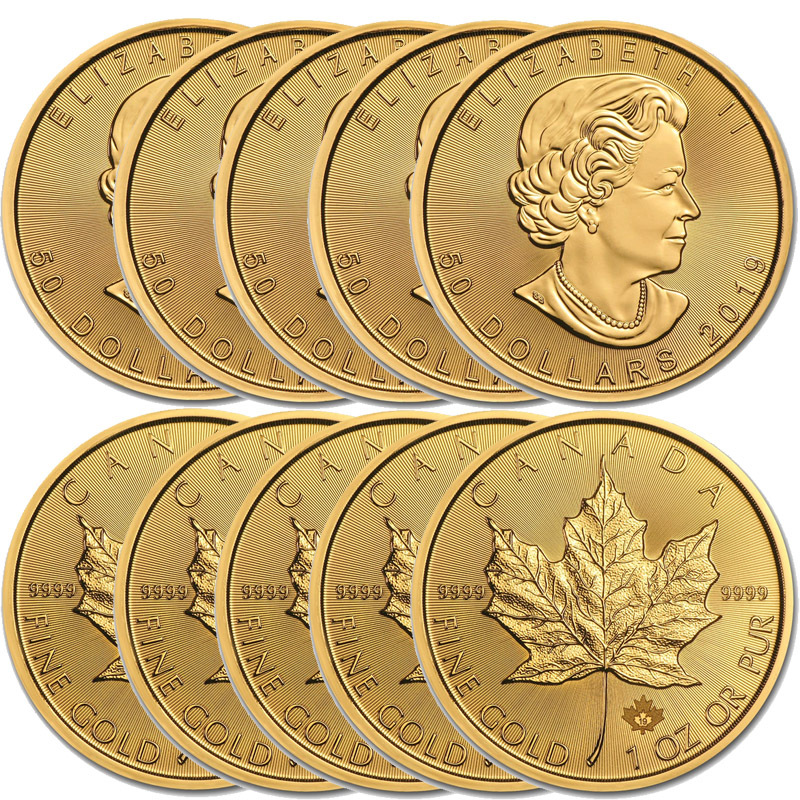 The Gold Maple Leafs continue to be a valued and portable asset of any portfolio. 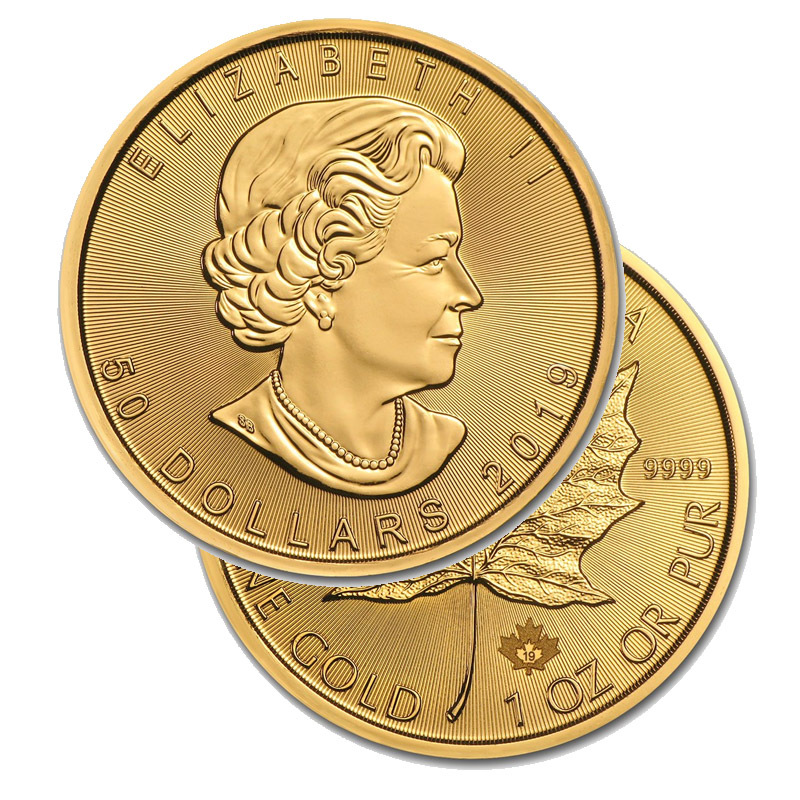 Starting in 2013 the Royal Canadian Mint introduced the new laser security feature in all there 1 oz. bullion coins.